VMware announced the availability of VMware EVO:RAIL for the Indian market through its qualified EVO:RAIL Partners. 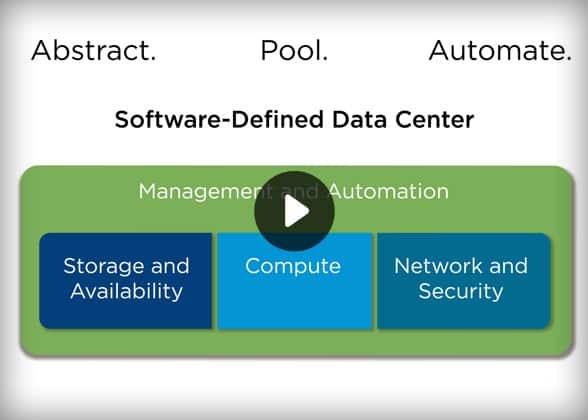 VMware EVO:RAIL is a hyper-converged infrastructure appliance that helps IT organizations streamline the deployment and scale-out of software-defined IT infrastructure at the speed of business. Dell, EMC and HP also announced the availability of their VMware EVO:RAIL based offerings for India. Fujitsu, Hitachi Data Systems and NetApp have also partnered with VMware for EVO:RAIL and will make their respective appliances available over time. VMware EVO:RAIL will be offered by these partners’ channel as a single SKU covering hardware, software, and support and services costs, with single point-of-contact support being offered by the Qualified EVO:RAIL Partners. Featuring a pre-integrated and pre-tested 100 percent VMware software stack, VMware EVO:RAIL will enable IT to produce virtual machines within minutes of powering on the appliance, thereby responding faster to business demands, simplifying infrastructure administration and reducing operating costs. As organizations migrate from inefficient legacy systems, the complexities associated with building virtual infrastructure is fueling a 33 percent compound annual growth rate (CAGR) in the integrated systems market, which IDC estimates will grow from $5.4 billion in 2013 to $14.3 billion by 2017.1 Hyper-converged systems are the next phase of the converged infrastructure evolution, aimed to help midsize businesses that require flexible, open architecture to simplify IT operations and transform the speed and efficiency of application service delivery. “Empowering Organizations in a Software Defined World,”2, an estimated US$4 billion is expected to be avoided between 2014 and 2020 with a software defined approach to managing IT in India. For Asia Pacific and Japan an estimated US$92.4 billion is expected to be avoided.